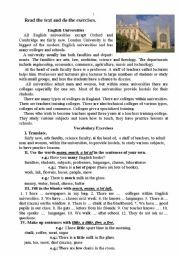 I´m an English language teacher at school. 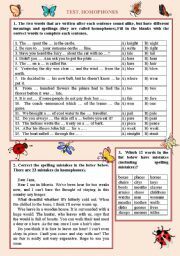 Read the text, answer the questions, match the words (and phrases) with their antonyms (words which have opposite meanings), complete each sentence with one of the words or phrases below, fill in the sentence with the suitable form of the word in capitals. Word formation. 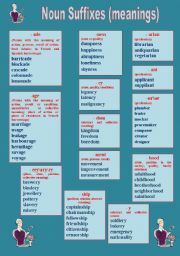 Suffixes of Nouns. I created this poster for my classroom. The pupils study the suffixes of nouns. 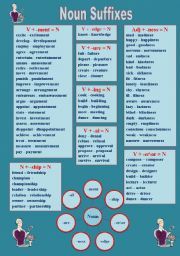 I think it´s useful. 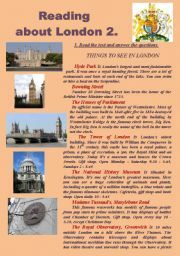 The text about London´s places of interest. Text and activities, reading and writing. Hope it´ll be useful. 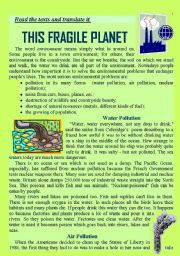 Reading and speaking about ecological problems. 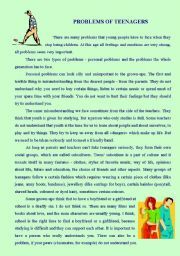 After reading we had a long discussion on this very important topic. 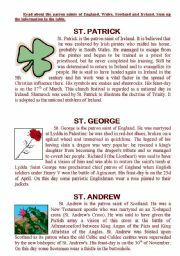 Read about the patron saints of England, Wales, Scotland and Ireland. Read and sum up the information in the table. Read about the national flags of Scotland, Northern Ireland, the Republic of Ireland and England. Draw their sketches and colour them. The presentation was done to learn the general information about our planet and to encourage the students to make reports about other planets of the Solar system. Days of the Week. Make sentences. Make sentences according the model. Learn the days of the week. Learn the coutries, capitals and flags. We are studing the history of space exploration, different aspects of space flights. I gave my students the task to give arguments for and against space researches. 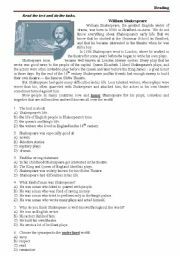 They worked in groups and I want to share with you and your pupils the results. 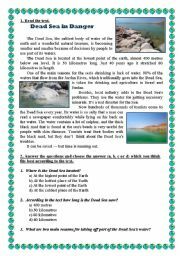 I have done this presentation to introduce the material for my pupils. It works good. I hope it´ll be useful for you and it´ll safe your time. The general information about natural disasters. The first part of the ABC presentation. It can be used not only at the lessons but also at the parties.